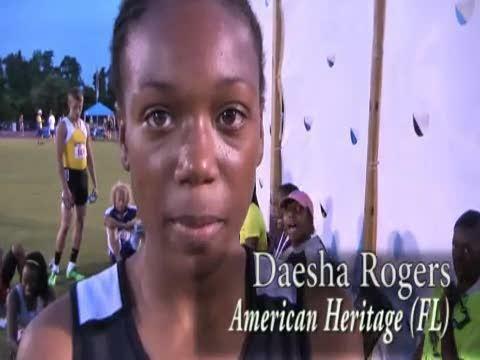 The University of Central Florida bound Freeman proved why she is the top sprinter in the country winning the 100 and 200 meter dash at the Golden South Classic in US #1 times of 11.21 and 22.96 respectively. Foot Locker finalist and North Carolina state champion Blake Williams outlasted a field of the southeasts finest in the one mile run. Williams clocked a 4:12.96 to win the Golden South Classic. 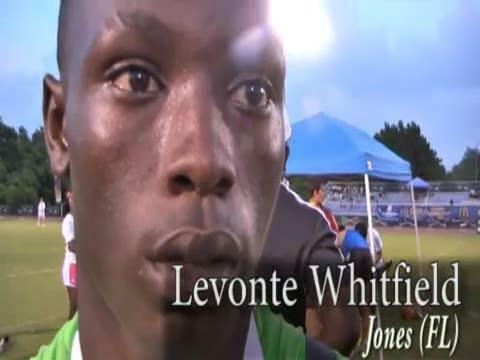 Marvin Bracy was unable to perform in the boys 100 meter dash, but his cousin Levonte Whitfield represented the family instead. Whitfield ran a personal best 10.31 to edge out undefeated Alabama state champion Aaron Ernest by three one-hundreths of a second. The girls sprints were dominated by Octavious Freeman. The Lake Wales senior has proved time and again why she is the best in the country and Saturday was no different. Freeman PR'ed in both the 100 and 200 with US#1 times of 11.21 and 22.96, respectively. Ansley Gebben won the college level 400 meter hurdles on her home track at the Golden South Classic in a personal best 59.90. 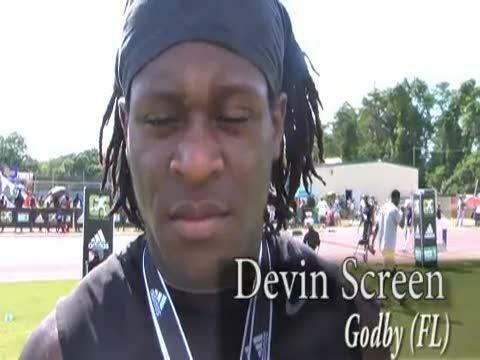 The field is set for the 2011 Golden South Classic. Boone superstar Marvin Bracy will take on Alabama state champion Aaron Ernest in a battle of the top two sprinters in the country and that is just the beginning of a star studded lineup. 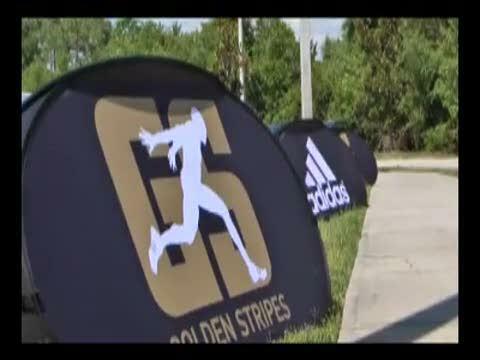 Check out all the highlights from the 2011 Golden South Classic. 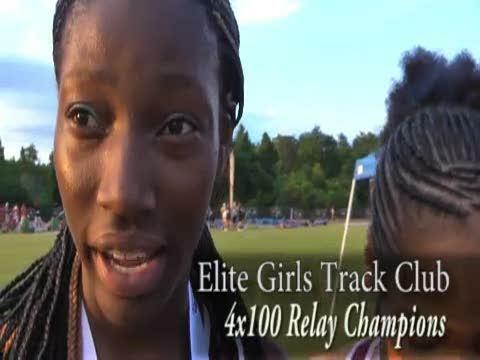 The Elite Girls Track Club 4x1 team comprise of Der'Renae Freeman, Shadaey Campbell, Atarah Clark, and Tynia Gaither set a meet record and a track record with a time of 45.48. 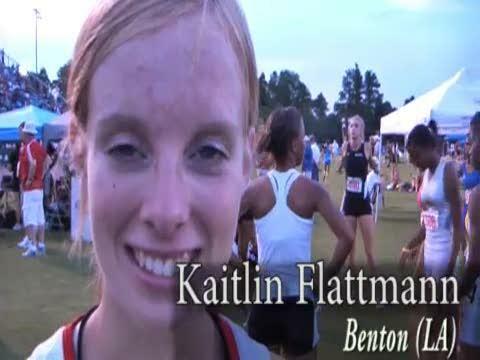 Kaitlin Flattmann of Benton, Louisiana won the Golden South Classic mile in a personal best time of 4:53.26 which was more than three seconds better than her nearest competitor. The Jones High School junior put himself in the national spotlight when he won the 100 in a blazing 10.31 over Alabama's Aaron Ernest at the Golden South Classic. 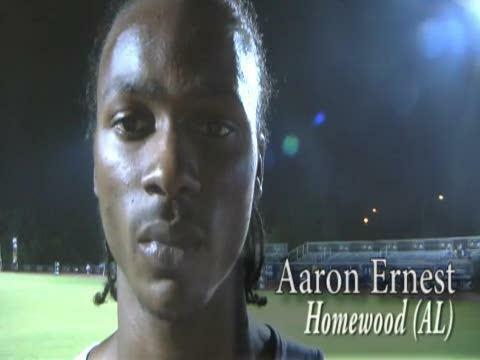 The win couple with his qualifying time earned him a spot in the Dream 100 in NYC. 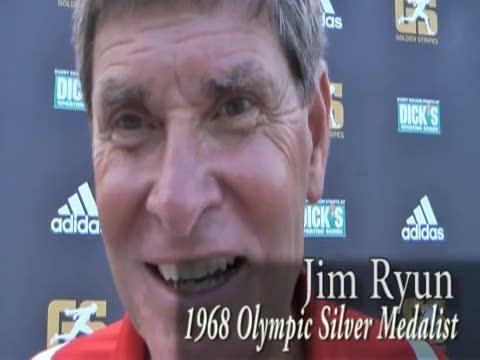 1968 Olympic Silver Medalist and legendary runner Jim Ryun talks about his involvement in the Dream Mile, the growth of the sport, and some of his favorite workouts for athletes. 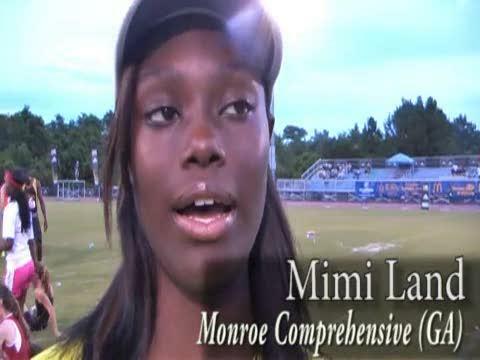 The Godby senior won the discus (179-04) and shot put (52-03.75) at the Golden South Classic. 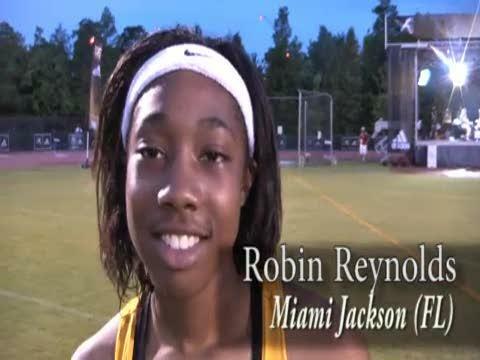 The Miami Jackson junior continued her dominance in the quarter-mile winning the Golden South Classic in 54.03. The Alabama senior lost his first race of the year in the 100 meters at the Golden South Classic by three one-hundredths of a second (10.34), but came back to win the 200 in 20.89. St. Pius X senior Nikita Kirillov improves on his runner up finish from a year ago at the Golden South Classic by winning the pole vault with a mark of 16-05.00. The junior from Georgia added two more golds to her collection after winning the high jump (5-04.00) and triple jump (39-07.25) at the Golden South Classic. Spann, only an eighth grader showed she has plenty of potentially finishing fifth at the Golden South Classic in a time of 58.69. The sixth grade phenom hung with the older girls in her first appearance at the Golden South Classic. Rogers finished in fourth with a time of 5:00.99.